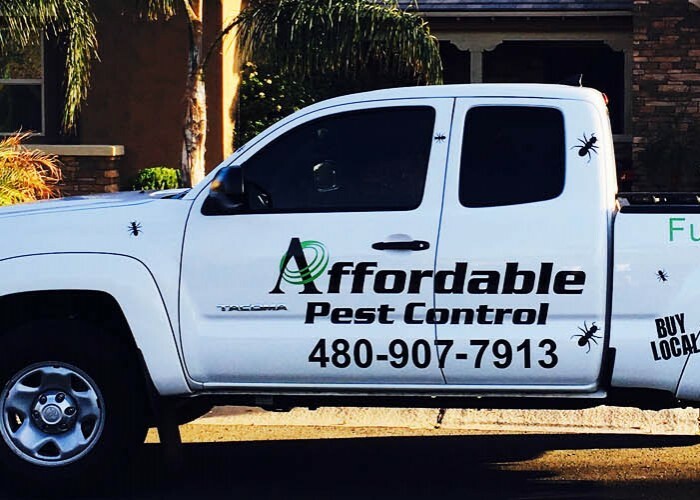 Affordable Pest Control has provided the highest quality pest management services in San Tan Valley, AZ since 2013. Looking for reliable, professional commercial and residential pest control services? Affordable Pest Control in the east valley of Arizona provides a comprehensive range of pest management services. Whether you are looking to protect your home or office from scorpions, cockroaches, or spiders, or need to remove a bee or wasp nest, we have the skills and experience to get the job done right. Our team has 30 years of experience in pest management and will work with you to determine which services fit your needs and situation.